Happy early Valentine's Day, everyone! 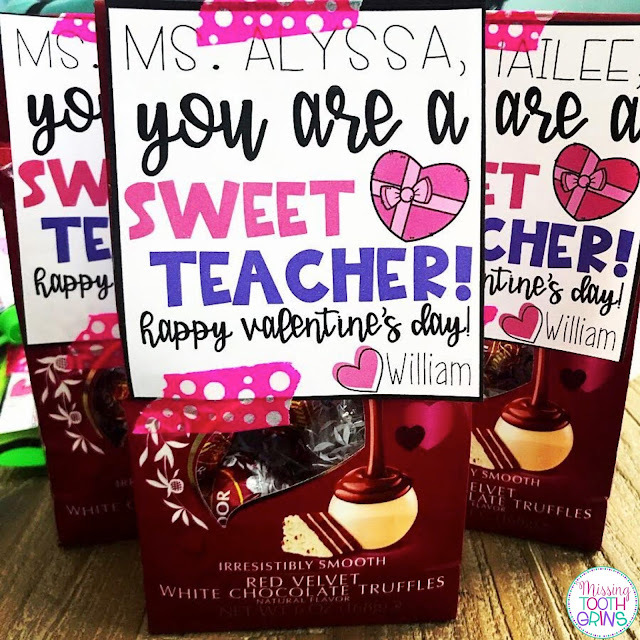 This year, my sweet babe is old enough to pass out valentines at daycare. 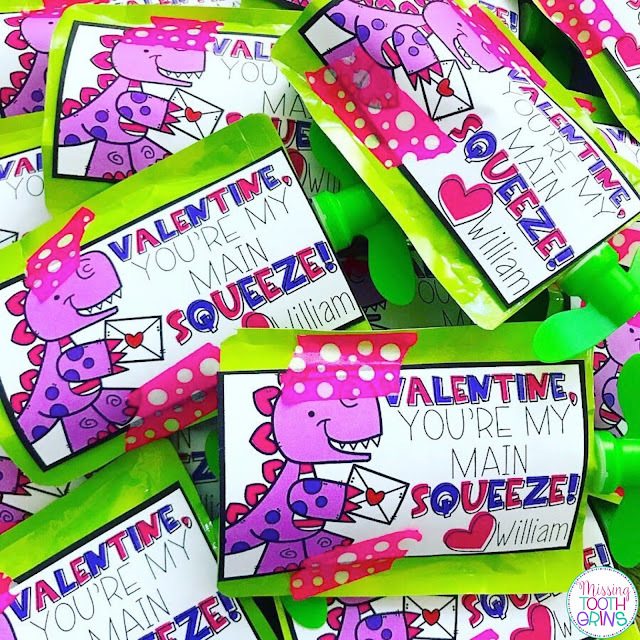 I was so excited to make his valentines for his cute little friends! I decided to go with the fun applesauce pouches because he loves them and what toddler doesn't love applesauce in a pouch anyway? I posted this picture on Instagram and people asked for it, so here it is! Just click the picture for the free download. I made it in powerpoint so that you can add text boxes for names. 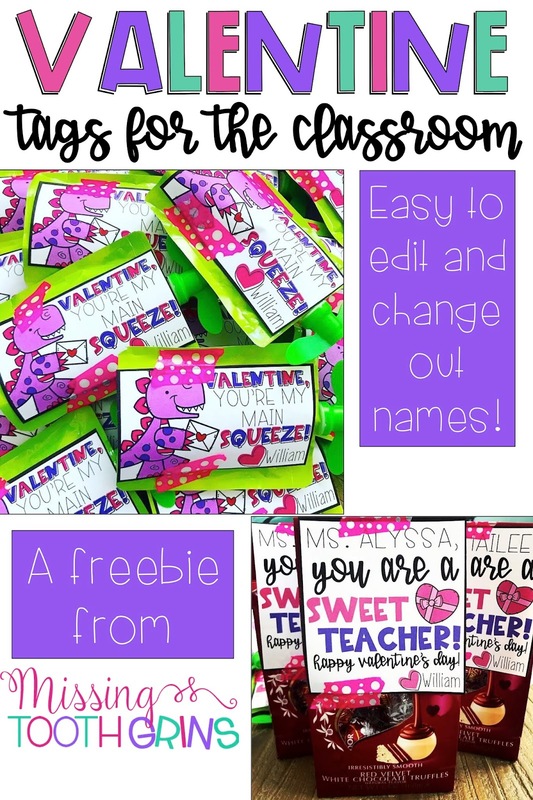 I also posted this picture which is what I did for his teachers. His teachers are wonderful and definitely deserve all.the.chocolate since they take care of one year olds all.day.long. I mean, people say all the time they don't know how I teach first graders, but honestly these toddler teachers are the real MVPs. Anyway, click the pictures for the free download!